As you all know, March traditionally marks the kickoff of the NCAA Basketball tournament. A culmination of hard work, knowledge and core skills are what the leaders of these teams focus on when entering the tournament. Sticking with your key players, the ones who got you there in the first place is crucial. Preventing the “one and done” is the key role of an NCAA coach at this time of the year. This also might be the time of the year corporately in which you are going through, or finishing up some Q1 capital expenditures; network upgrades, new servers, email migrations, workstation deployment etc. Picture yourself as the coach of your corporate team, the one in charge of making sure these Cap-Ex upgrades migrate smoothly. Why would you, just as an NCAA coach change up the team that got you there? Many companies use IT consultants for their network upgrades in the same “one and done” fashion as the NCAA tournament. If you are outsourcing your project upgrades, did you know that the same team that performed the installation could also maintain and monitor such upgrades? 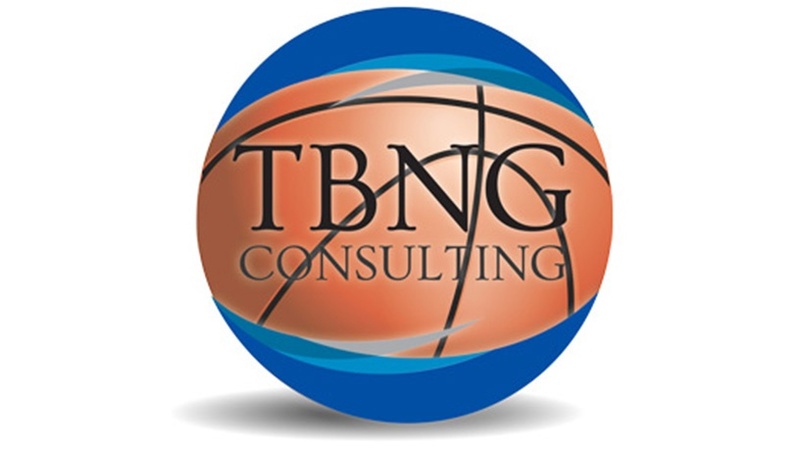 Just like a collegiate coach sticks with his team in March, why shouldn’t you stick with the team that got you there in regards to your network infrastructure? Prevent the “one and done” and roll the project work into a service and maintenance contract. Cost: Because a service provider’s main business is managing computer networks, they can handle it more efficiently than you can internally. They are trained IT technicians and can provide solutions daily in a cost-efficient and effective way. Plus, you’ll know exactly what you are paying each month and what deliverables the service provider provides for those costs. Reliability: As a business owner, you are probably wearing a number of different hats – CEO, R&D manager, and possibly CTO. In these situations, it’s easy to let things slide or fall through the cracks. If you outsource your network support, its one more thing off your plate and allows your investment to be protected. You have a trusted partner and a resource to call when issues arise. Service providers work to ensure that your network is always functioning. Peace of Mind: Your new solution is a critical investment. Knowing that your product is covered by a managed service contract can relieve you of stress and allow you to focus on your business. There’s no need to panic when there is a system failure because you know you have a team behind you supporting your product. Technical Support: IT technical support is part and parcel of the investment that you make into your company’s infrastructure. On a regular basis, you will need to interface with your tech team. Do you want a good experience or a GREAT experience? Customers with service contracts have priority and may be entitled to 24/7 support calls and overnight or same-day product replacement. Issues are resolved quicker and without aggravation. Security: Service providers monitor network security 24/7 using remote management and monitoring tools that immediately reports any suspicious activity on your network. They also ensure that your anti-virus and anti-malware programs are up to date and that your backups are running smoothly. 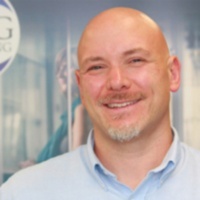 Louis Ardolino is the VP of Client Services at TBNG Consulting.